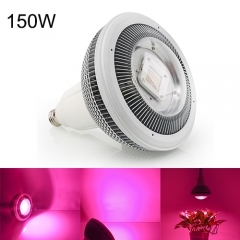 Derlights is a professional LED light manufacturer, all the products are manufactured in our own factory. 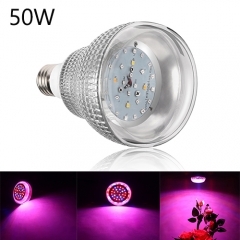 We are dedicated to provide superior products and excellent service for all customers worldwide. 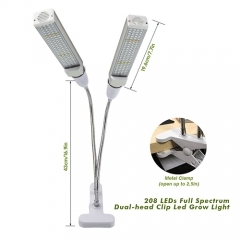 Energy saving---28watt equivalent and actual power consumption just about 69W, saving your electricity bills. 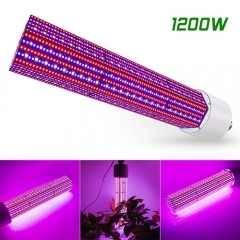 Low power consumption---Save times power consumption, saves up to 70% energy than traditional halogen lamps, long service life. 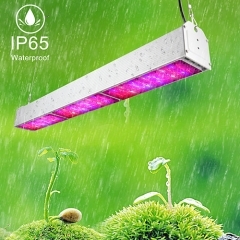 Environmental friendly---non heat radiation, without harmful substance. 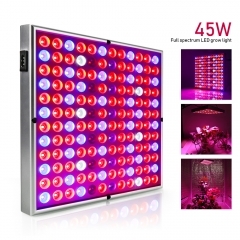 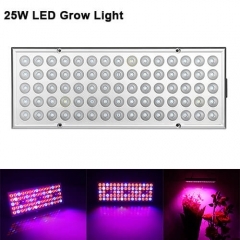 How does full spectrum LED grow light? 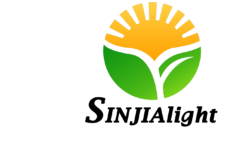 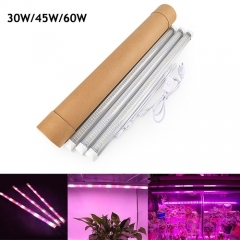 -Application: indoor garden, pot plants, seeding, breeding, farmland, spray plant, greenhouse plants, pipeline cultivation, flowering, etc. 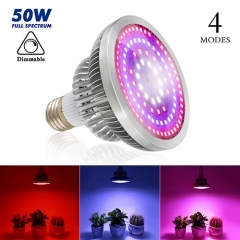 4 x Derlights plant grow light bulb.